Too often, jewelry is simply that – jewelry. What we create is wearable art. Each of our pieces will never be exactly duplicated. Each is a unique art display unto itself. When you decorate your home, you show your personality and taste in what you choose. When you consider what to wear, or how to adorn yourself, you show your unique style by your selections. 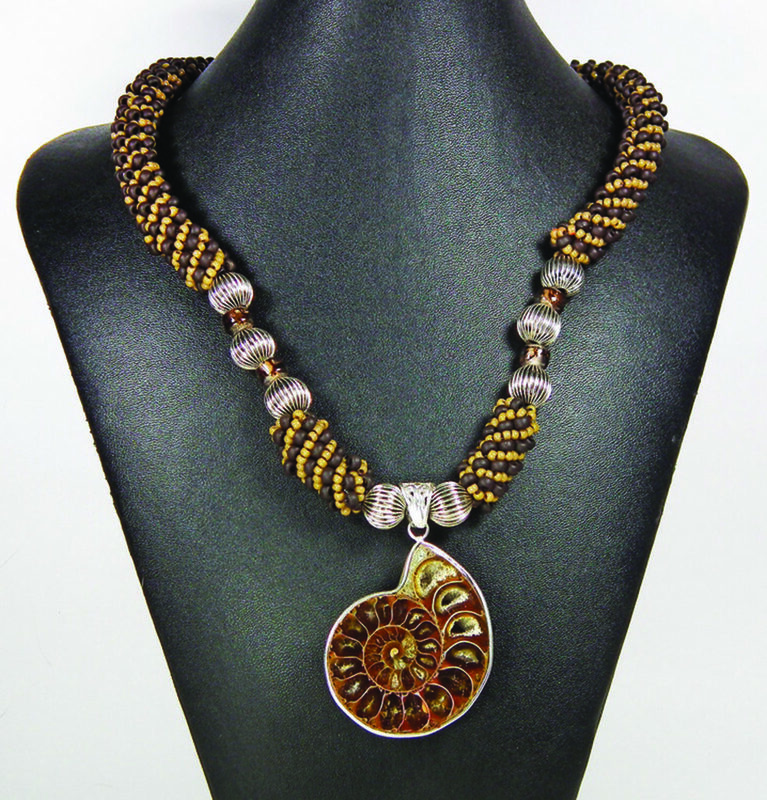 Our beautiful and distinctive jewelry is the finishing touch to surrounding yourself with art. We want to be as creative for you as you want us to be.